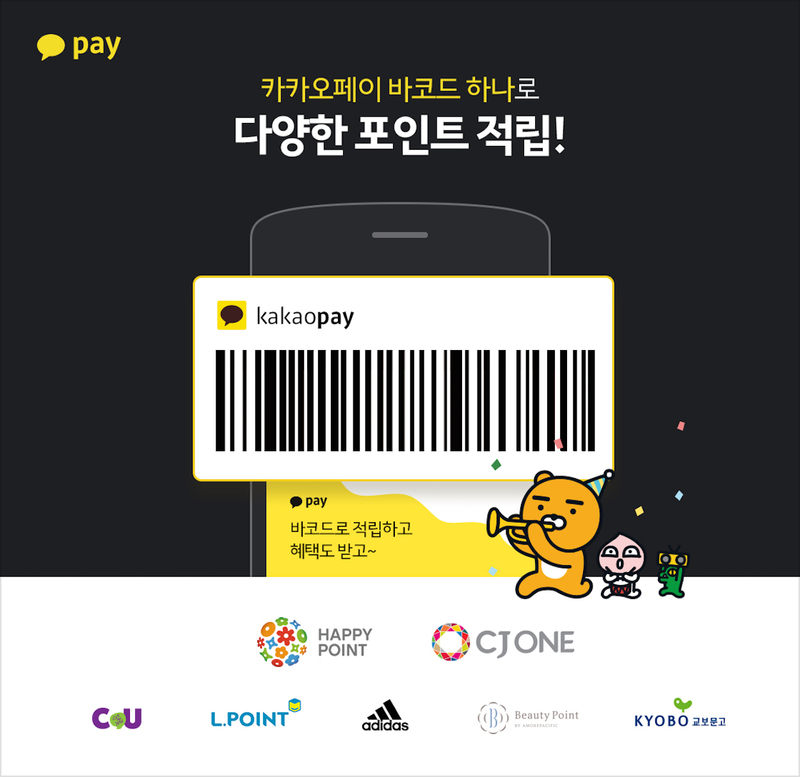 Enuma (CEO Sooinn Lee), a Silicon Valley education startup founded by a Korean couple, has become one of the finalist in the Global Learning XPRIZE, a global competition to eradicate children illiteracy. On September 17th, The XPRIZE Foundation announced five teams that made their way to the finals of the Global Learning XPRIZE at the Social Good Summit in New York. Among the 198 teams that have participated from 2014 other than Enuma, teams from the UK, US, and India have won the finalists prize of $1 million each and are planning to compete for the final in the UNESCO and UN World Food for managing world food supply in Tanzania for 15 months. 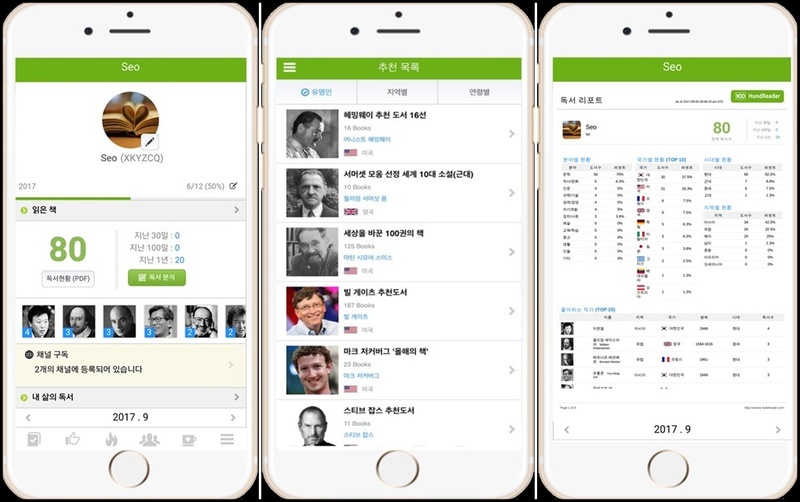 Enuma is the first ever Korean team to make it to the Global Learning XPRIZE. The XPRIZE contest is a contest hosted by the XPRIZE Foundation, the world’s largest non-profit venture foundation, with the theme of solving the common problems of humanity. 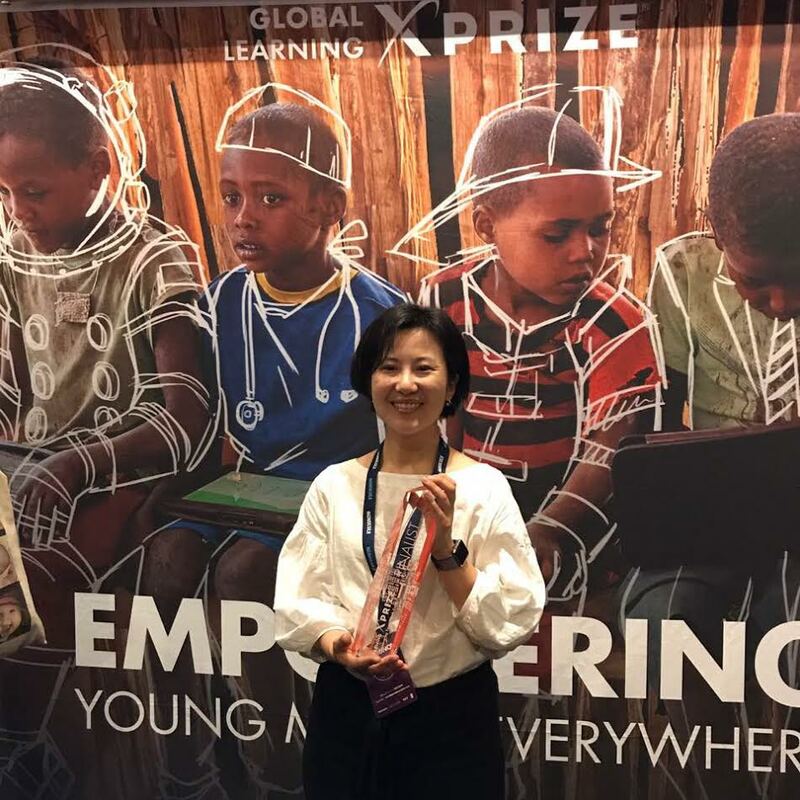 The Global Learning XPRIZE contest, in which Enuma participated in, is aimed at developing a software that will help children without sufficient teachers and schools learn how to read, write, and count by themselves. The finalists gets the total prize of $15 million and the finalists’ software becomes an open source for the public good. Enuma was supported by the CTS program, which uncovered innovative technologies in the KOICA, to effectively develop products for children in Tanzania. In cooperation with Good Neighbors Tanzania, Enuma has been carrying out three-phase testing for effectiveness since 2016. Other than competing to end children illiteracy, XPRIZE Foundation have launched the Ansari XPrize on the subject of manned spaceship, joined with IBM to create IBM-Watson XPRIZE to create a project with artificial intelligence, and joined with Google to create Google Luna XPRIZE to develop robotic space exploration.